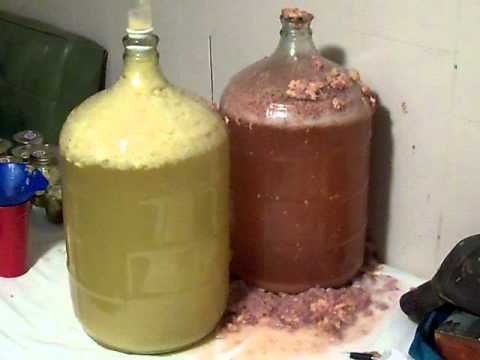 It is not dangerous to make homemade wine in the death-or life sense but the process of making wine can create an inhospitable environment for bacteria causing sickness. However, you can find some things that can ruin a lot of wine; sanitation issue is one of these things. 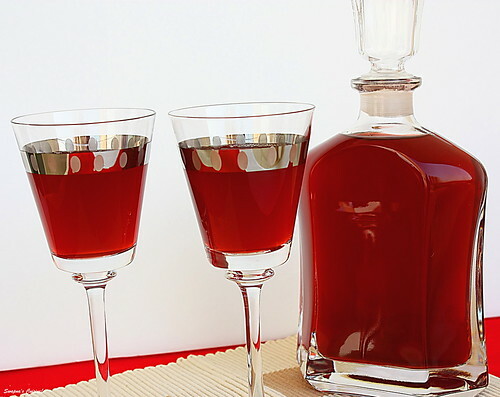 Headache is the first complaints from homemade wine, drinkers will feel headache the following day. It is because the overabundance of histamines and tannins in the wine. Red wine is known as being full of tannins and you need experience if you want to get a proper balance. You should be aware of that you have to sterilize everything when you use them to contact with the homemade wine, even your fingers. The taste of the wine will be affected if it has any addition of bacteria or contaminant. AS you know, the taste and smell of wine can be similar to vinegar if it is attacked by the smallest amount of bacteria. We cannot change the fact that when bacteria meet oxygen and wine, it will create acetic acid that is able to ruin the homemade wine. When there is a certain amount of liquid from the sediment at the end of the container or barrel, you should transfer them into new storage. Similar to any phase of making wine, you should clean everything. Timing is another thing you should pay attention to. When you let the juice sit with the lees for a long time, the dead yeast will create a musty smell and flavor. Another thing is that you should understand the importance of using the food-grade containers when making wine. Iron, copper, plastics and other materials can taint the flavor and color of wine. Another important thing you should take is that you have to face many risks when you drink homemade wine. If you overdrink, your heart muscle may be at danger of degeneration and the cardiovascular apparatus will be hurt. You should know wine is one of the reasons of stomach ulcers. When the amount of wine into your body is too much, it will cause duodenal, gastric ulcer and gastritis level. When the wine goes into the body, it is rapidly absorbed with twenty percent absorbed in the stomach and eighty percent in the small intestine, after about thirty minutes the whole wine is absorbed. Then, alcohol is metabolized mainly in the liver (90%). That is the reason why the preventing function of various toxins is weakens, resulting in cirrhosis, fatty liver and even liver cancer. Homemade wine as well as other types of wine are able to limit the ability to attack bacteria and prevent illness of the immune system. That is the reason why drunken people are easier to get a bad cold.